Through his boutique property development firm, Lifestyle Villas, Pierre Doyle creates beautiful one-off villa projects in and around Marbella. Some time ago we produced an architectural book for him that chronicled the development of one of his first villa projects, following it from the initial concept and construction phases through to completion. It was a very special property, full of unique detail and features that are the product of someone to whom newly built and reconstructed properties are the product of a labour of love. 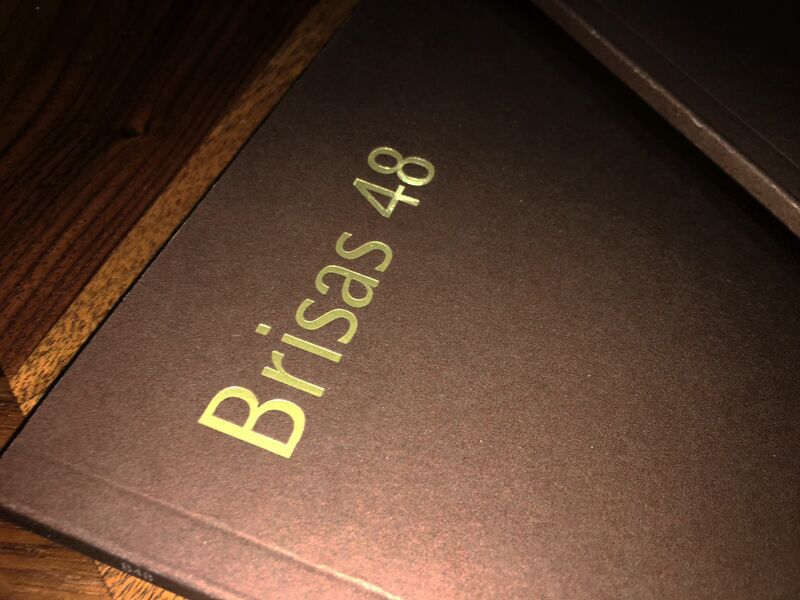 It was a project we’re proud of, and just recently Pierre approached us again to design, write, edit, coordinate and produce a beautifully finished book on his latest creation, Brisas 48. This unique villa occupies a prime frontline golf position overlooking Las Brisas in Nueva Andalucía, and as it is a complete rebuild this is a home that combines a top location with the latest styles, technologies and amenities. Pierre is not one to follow trends; he’s a true lover of architecture and a perfectionist who looks at every detail, ensuring each and every part of the property is perfect. This, along with the bespoke styling of every one of his projects, ensures there’s an eager buyer for his homes, as his reputation has already been established. Brisas 48 is a contemporary luxury home with classic, retro-modern features. Lifestyle Villas draw their initial inspiration from the legendary Frank Lloyd Wright, and it shows in exquisitely conceived and executed villas. The book we produced had to not only reflect the style and ambience of the property but also live up to its high standards of quality, so we set about immersing ourselves in the project, absorbing the detail as well as the inspiration behind it. 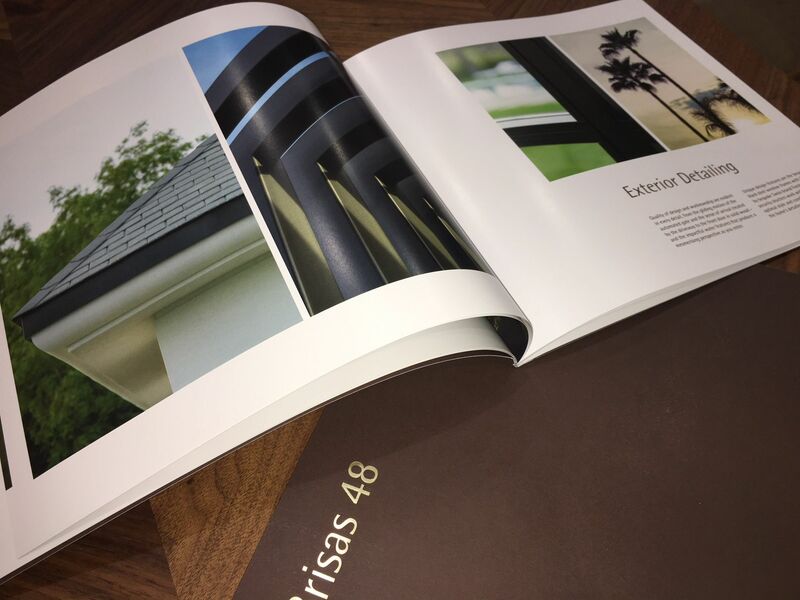 The result is a bespoke brochure whose layout, design, text, presentation and indeed the materials and printing finishes chosen are a true reflection of the home in itself. Since the commercialising agent for the Lifestyle Villas projects is Solvilla, one of the most highly respected property companies in Marbella, we liaised closely with them to ensure that the finished product is both beautiful and a powerful part of their marketing strategy. One of many such projects, but a unique one at that, we truly enjoyed the creative process involved and found ourselves inspired by people who love what they do and therefore do it so well. To view more of our design portfolio click here.